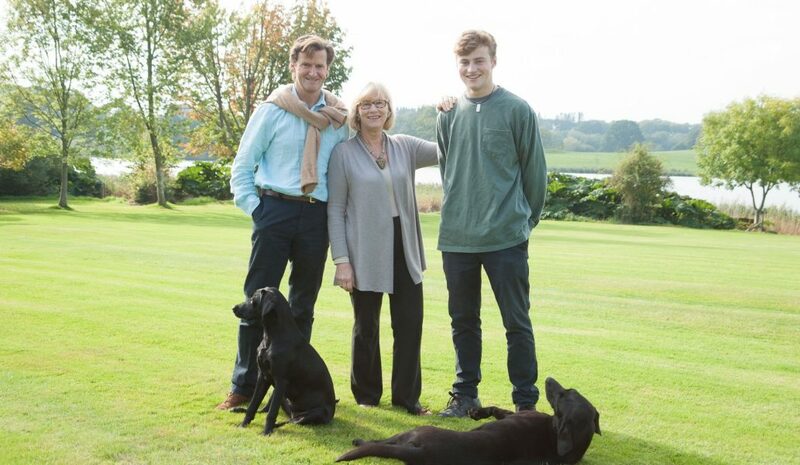 As part of our ‘Meet the Owners’ blog series, this month we’re off to meet Sarah Callander Beckett, who along with her husband Peter and son Peregrine, owns and runs the stunning Combermere Abbey Estate on the Cheshire / Shropshire borders. 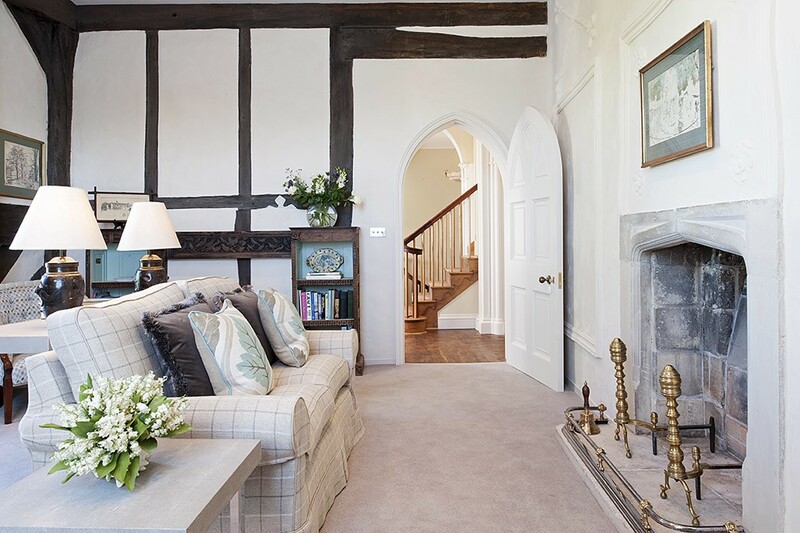 The recently converted North Wing now offers luxurious boutique bed and breakfast accommodation which we are delighted to feature as part of our handpicked collection. However, there is so much more to this beautiful estate, which is both filled with history and is also a unique wedding venue. Read on to find out more……. BB – The North Wing is part of the Combermere Abbey Estate. Can you tell us a little bit more about the history of the estate and how it came into your ownership? The Abbey was built in 1133 on land gifted by Hugh de Malbanc of Nantwich and in 1536 was given, after the Dissolution of the Monasteries, to Sir George Cotton. The estate was 22,000 acres at that time. It was reconfigured into a Tudor manor house and the North Wing as it is now known, was built and integrated into it at that time. The Cotton family owned and lived at Combermere for almost 400 years and in 1820 Sir Stapleton Cotton, 1st Viscount Combermere, again altered the house by enveloping it and creating a gothic mansion. He was a very famous General, fighting many successful battles for the Duke of Wellington. Three generations later, the family had lived too expensive a lifestyle and were essentially broke. After a failed attempt to sell it in 1892, it was finally sold in 1919 to my great grandfather Sir Kenneth Crossley of Crossley Engineering in Manchester. I am the third generation to live here, inheriting it from my mother in 1992. I now live here with my husband Peter and 21 year old son Peregrine (away at university ) and our two dogs Zanzie and Zola. It was not in great shape when I took on the challenge, and required a major restoration project of the seven listed buildings which is almost complete after 26 years! BB – Has the North Wing always been a B&B or did it have a previous life before the recent restoration project? No, the North Wing formed part of the main house where the Cotton family lived and entertained. When our family bought the estate almost a hundred years ago, my great grandfather and great granny lived in one half and my grandfather and grandmother in the other half. At that point, it had two additional wings on the house which were demolished in 1974. My mother and siblings spent a lot of their childhood there on holidays. It became unused after my mother inherited and slowly disintegrated. It took 13 years to gain funding and planning to restore it, and the restoration itself took two and a half years as it was such a complicated structure. It was given a separate dwelling status and so we now actually live in a semi-detached!! I decided to turn it into a very special bed and breakfast as well as the bridal suite for our wedding business. BB – You employed the services of renowned interior designer Nina Campbell for the restoration of the North Wing. How was it working with such an acclaimed designer? I have known Nina for many years and worked with her previously when I restored and converted the Stables into holiday cottages in 1993. I hugely admire her taste, and I knew she would respect the architectural heritage of the building but bring a contemporary colour and design palette to the project. We had such fun and worked very well together. She has amazing energy and style. I love her to bits. BB – What can guests expect from a stay at The North Wing? They can expect to be spoilt and made to feel very special. 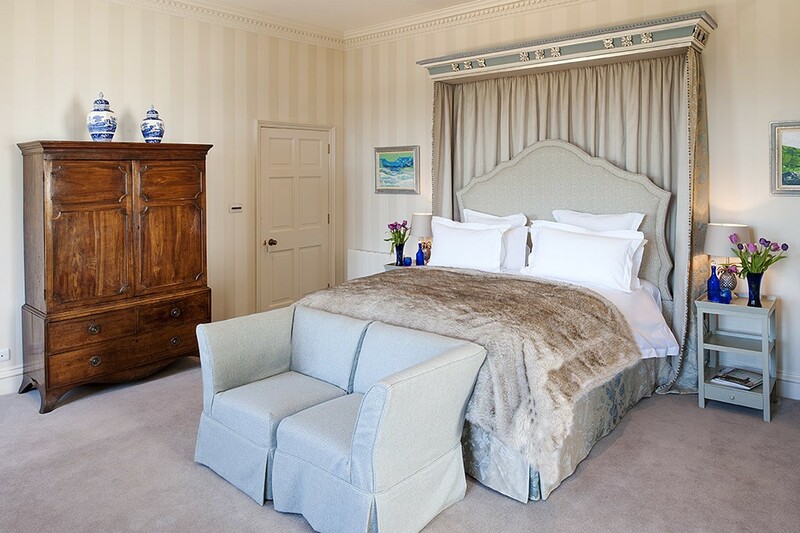 It will not matter the reason for their visit – an anniversary, special occasion, business visitor or holiday maker. My philosophy is to look after the guest as I would the beautiful space they are coming to stay in. And we have a brilliant team to do that. Stephan the house manager has many years’ experience in looking after people as does Sue, his deputy. A guest is made to feel very welcome, the estate and its walks are explained and dinner reservations and special requests are sorted. 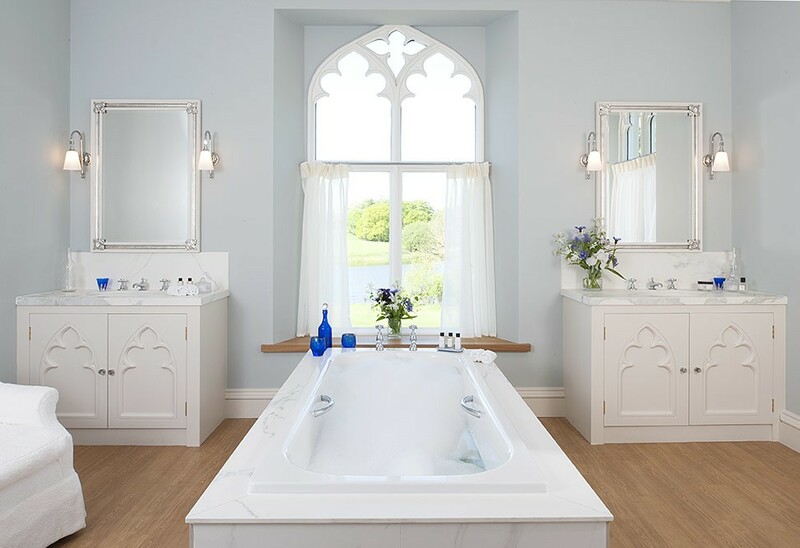 They get privacy in luxury surroundings, and really can feel like the Lord and Lady of the Manor while they are with us. BB – Combermere Abbey Estate is also a licensed wedding venue. 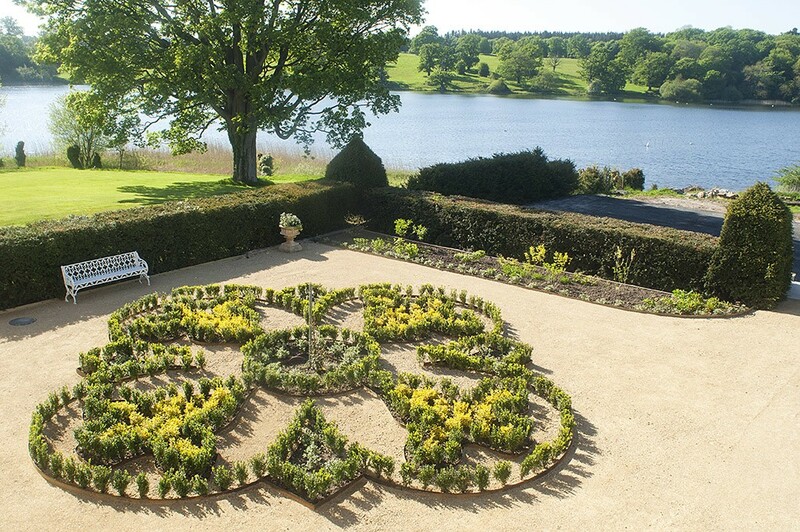 Can you tell us what makes a wedding at Combermere Abbey so special? Your wedding day is the one of the most important days of your life and a deeply romantic and emotional experience. 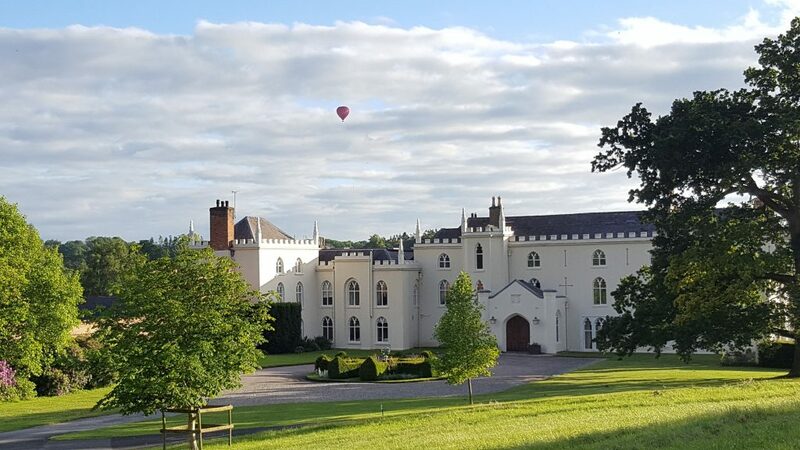 Combermere is steeped in history and romance, and you are surrounded by warmth and support to make sure it exceeds your expectations. 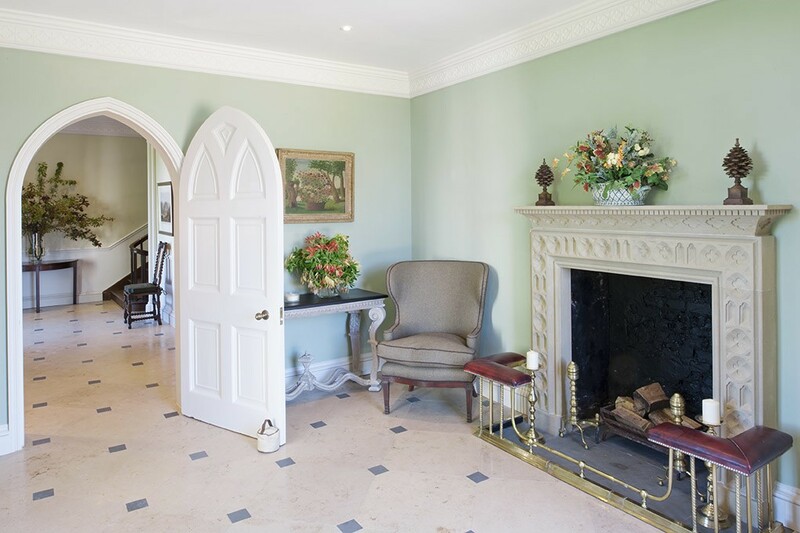 The exclusive use of the restored Walled Gardens (all six acres of it! 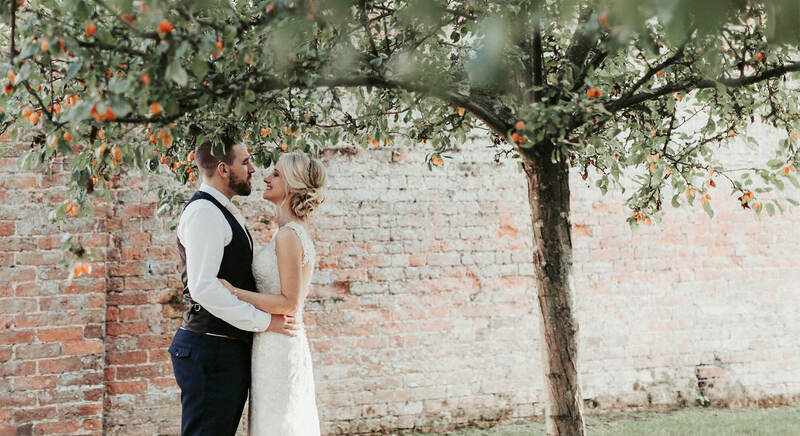 ), as well as the possibility of having 50 members of your wedding party on site in our award winning holiday cottages, gives the couples a sense of complete privacy. The impact of the arrival onto the estate with its rolling parkland and ancient trees frames a very unique place. Attention to detail, fabulous caring staff and all the additional things we offer such as our 1927 Crossley Car, a private Gothic lodge to prepare for the wedding and the North Wing for the bridal night, all add up to something very, very unique. BB – Have you always been in hospitality? No, but I have always worked, and loved working with people. My background is in Marketing and PR in both the design and fashion industries in London and New York. I worked for Laura Ashley in the States where I lived for 15 years and took on the PR for Ashley Inns as well. Having people rather than horses in the Stables conversion suited me and my personality better!! I am thrilled when I hear how much people love staying with us, as I so enjoy sharing what I am privileged to be responsible for with others. 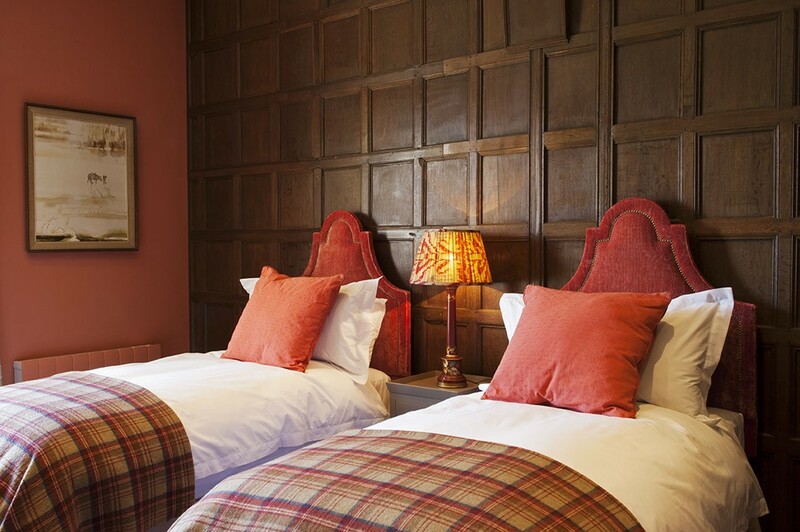 BB – Can you sum up a stay at The North Wing in 3 words?